Let our crew take care of the weekly maintenance of your lawn. 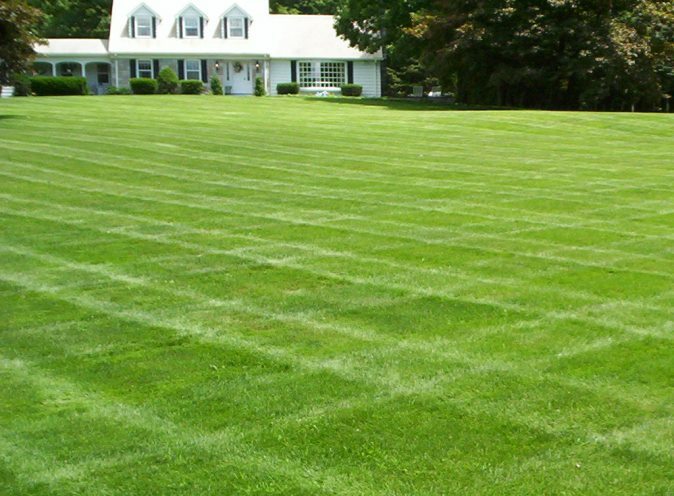 Our professional equipment and crew will make your lawn the envy of the neighborhood. Our team will keep your concrete edges crisp. Lawn clippings will be hauled off. All walks, drives and patios will be blown clean. Service is provided on a weekly basis during the growing season. Call today to see how we can free up your summer! Service Starts at just $40.00 Per visit. We Offer A 5% Pre-Pay Discount On Any Lawn Or Tree Care Program!